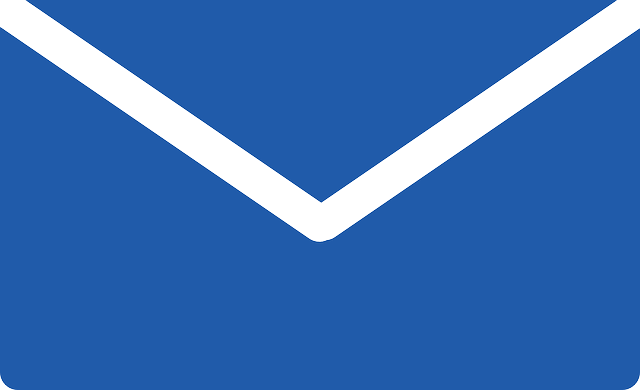 If you need to contact Atheist Revolution via email, you may use the form below to do so (or this link if the form is not working). As a hobby blogger with a full-time job and other responsibilities, I do not have the luxury of responding to every email I receive. If a response is required, I will get back to you as soon as I can. Please be aware that I rarely check email more than once every couple weeks. Skip the solicitation requests. I have never bought a service or product based on an email I received, and I do not plan to start now. Do not bother contacting me about your new book, video, podcast, etc. I don't blame you for wanting to promote it, but I don't have time to read it, watch it, or listen to it. I do not do direct ad sales on this site. I appreciate that you found a broken link, but I am not going to replace it with a link to one of your clients. You can also reach me on Twitter @vjack, and you are much more likely to get a response there.